Lets get you into a NEW home at a nicely improved price ! !Lake living awaits! 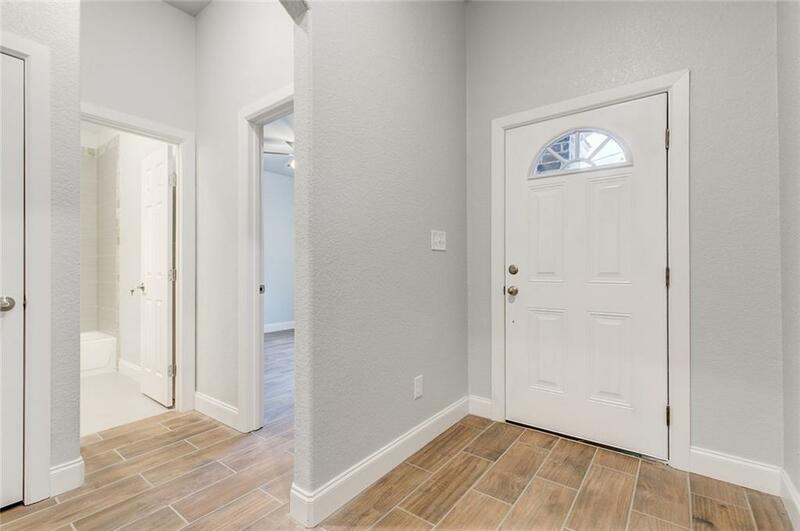 Beautiful and well planned New Construction Home ready for a new family. 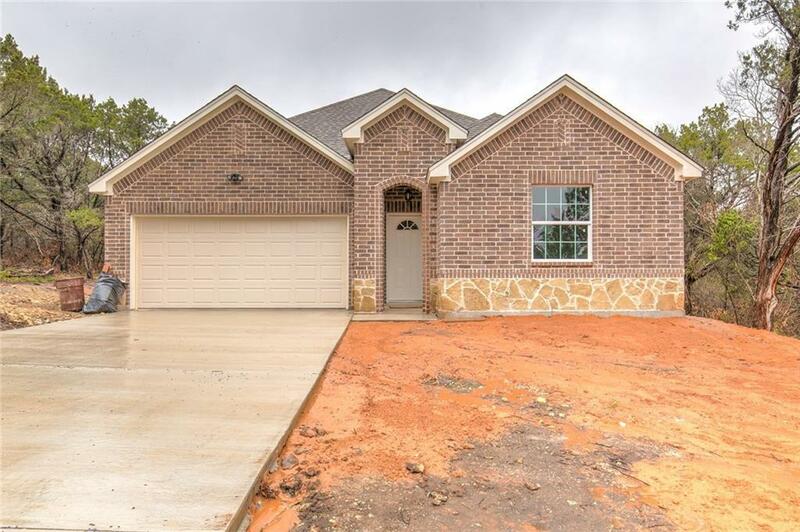 This home features all exterior brick around, vaulted ceilings and beautiful arched doorways. 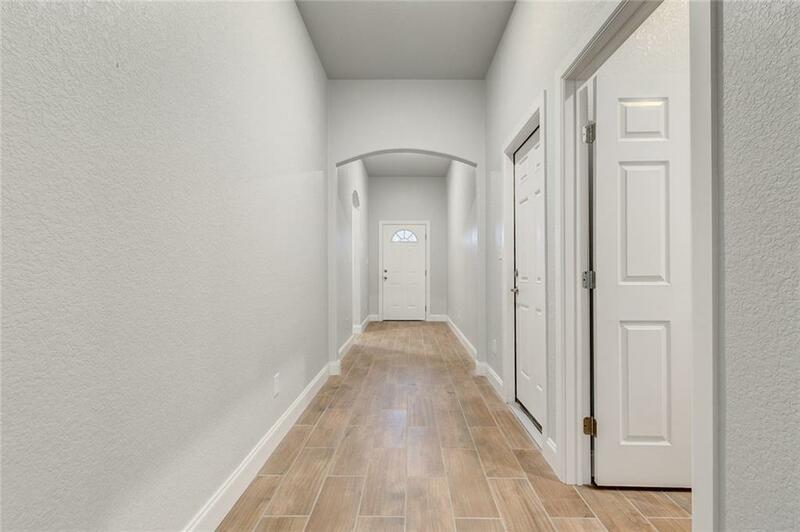 To make it even better this home has an open floor plan to not miss on the entertaining! 3 bedrooms, 2 bathrooms and a 2 car garage. Glass door opens up to the cover back patio and a good size backyard. HOA has a Residents Only boat ramp to Lake Granbury, Greenbelts, Playgrounds, Picnic Areas. Property is .1 mile from the Lake ! 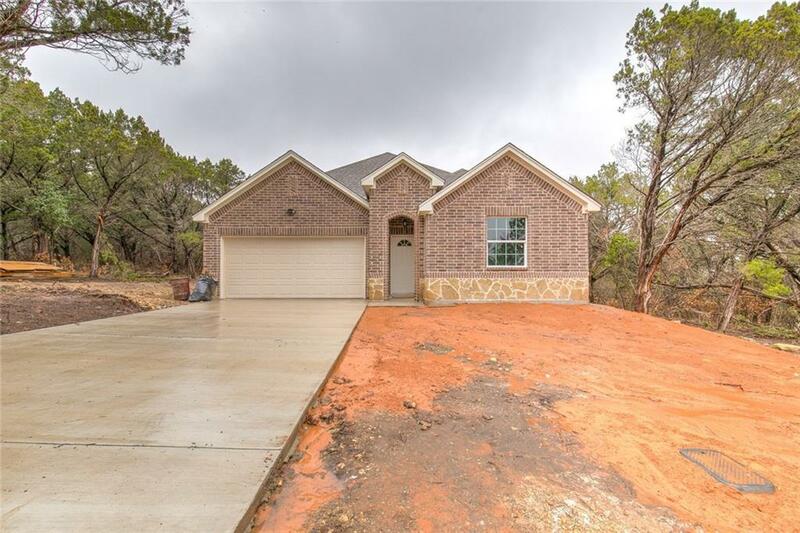 Offered by Judith Harris of Jp And Associates Keller.